The publishing world is rapidly changing with the rise of the indie author. What’s less known is that some of the supporting services, like audiobooks, are also looking to find ways to take advantage of the most popular independently-published books. 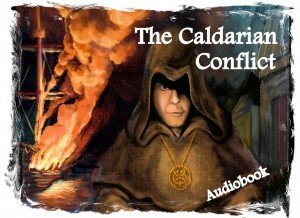 I’ve launched a Kickstarter campaign for recording an audiobook of my novel, The Caldarian Conflict. This book was independently published and has sold thousands of copies. Last year, it was also selected for six months as a featured read in all Dunn Bros Coffee stores. In March, Common Mode, an audiobook company with over 30 years of experience contacted me with an interesting proposal: launching a Kickstarter campaign to fund a professionally produced audiobook using the best available voice talent. Common Mode is trying this innovative crowdsourcing method to help independent authors afford the significant expense of hiring this top talent. 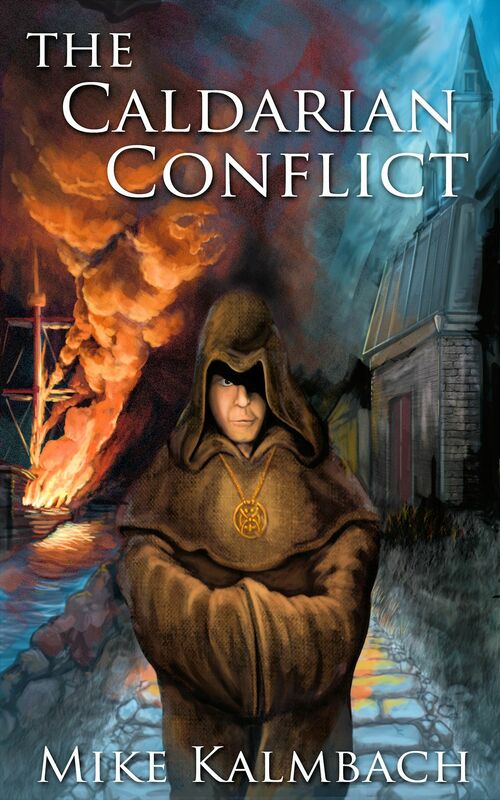 The Caldarian Conflict is their second foray into this field, and the first full-length novel. I’m really excited about this opportunity. Please join the adventure and help me make this a reality. Mike Kalmbach grew up in a forest near Lake Michigan. Spending his summers chasing wizards and battling evil ogres, Mike has always had a creative mind. He’ll often share stories from his past, and some of them are even true. After time dragged him from childhood, Mike moved into freelance editing, helping other authors improve dozens of stories. 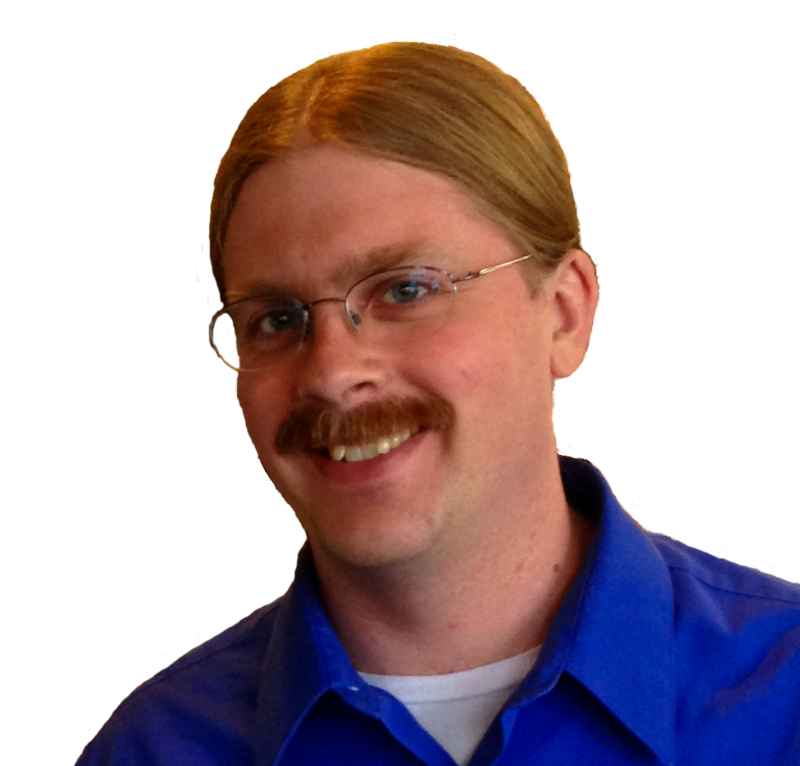 During the daylight hours, he writes software to help with genetics research. 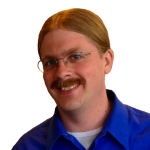 He leads the Rochester MN Writing group (over 100 members) and often speaks on topics from writing and editing to engineering and robotics. Luckily, Mike now has two sons, so he has plenty of excuses to set down the pen and play. He lives in Minnesota where he, his family, and a band of pirates can still be found battling ogres, dust bunnies, and even the occasional dragon. Mike has authored three released books, and is a freelance editor of dozens of other novels, including New York Times Bestseller The Darwin Elevator by Jason Hough.